Samsung recently launched the new Galaxy A9, which carries as many as four cameras at the back. If that sounded that like an overkill, which it really is, then you might be surprised to see what LG has been cooking. According to a new patent that was spotted by LetsGoDigital, it looks like LG is working on a smartphone with 16 lenses. No, that’s not a typo. The patent says that the lenses will be arranged in 4×4 matrix layout at the back, similar to the module found on the Mate 20 Pro that’s slated to arrive in India this week. 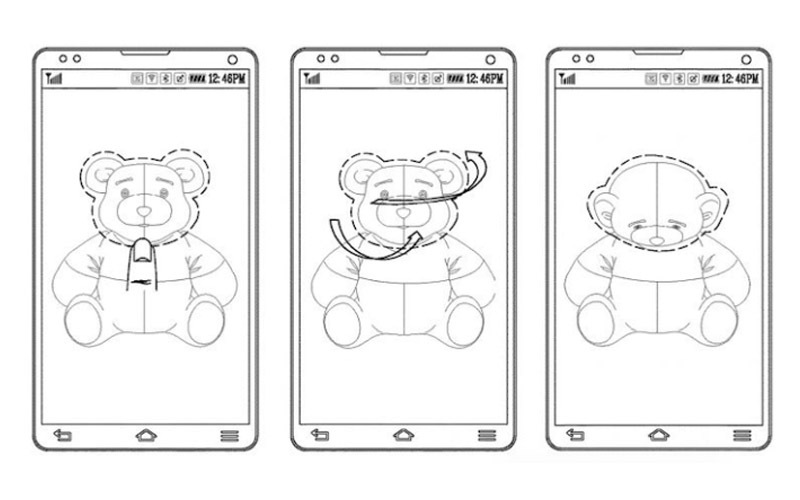 The patented technology will apparently allow LG to capture 3D moving pictures. We’re not entirely sure what these 3D moving pictures will look like, but it sounds very interesting. Reportedly, the technology will also allow make it easier to remove/ replace objects in a photo, thanks to all the additional data that’s collected while taking the shots. 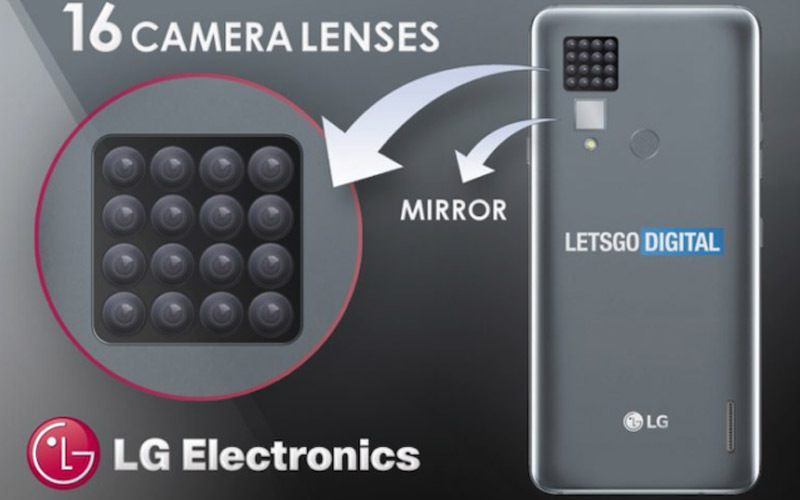 The most interesting part, however, is the fact that LG is planning to add a mirror at the bottom of the lenses to make it easier for the users to take selfies. The way I see it, LG is planning to skip front-facing camera entirely in favor of an edge-to-edge display. As is the case with any other patent, it is hard to tell if this kind of a smartphone will make its way to the market anytime soon. I am sure cramming 16 lenses on a smartphone would be just as complicated as it sounds. That being said, I am pretty pumped to see how LG tackles the challenges. In the meantime, let me know your thoughts on this. Do you think we really need these many lenses? Also, I am curious to know how many lenses are there in your smartphone? So, be sure to comment down below.